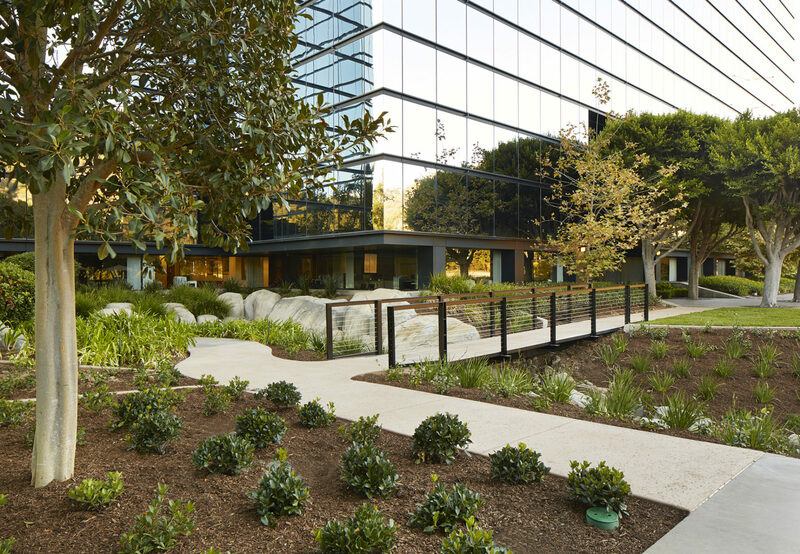 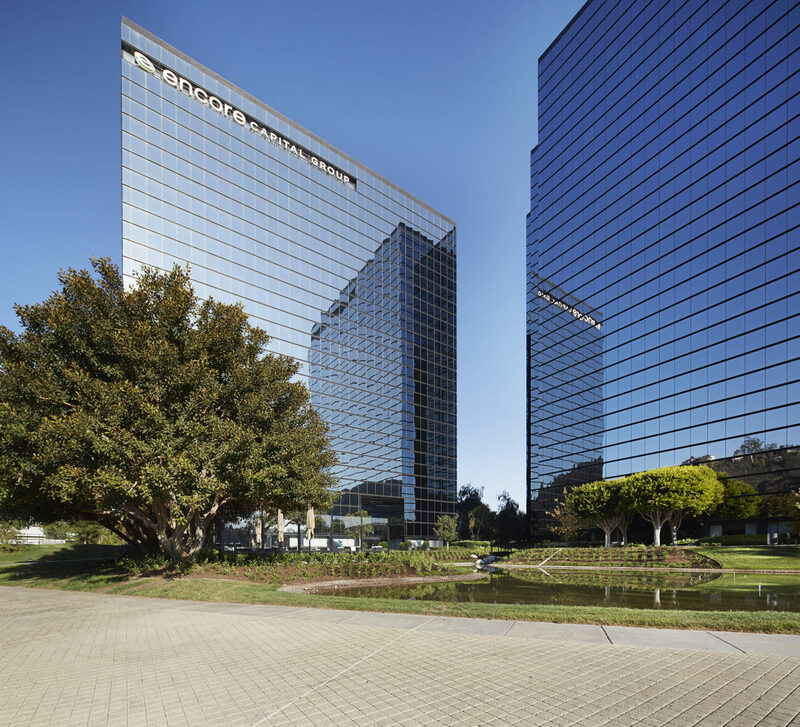 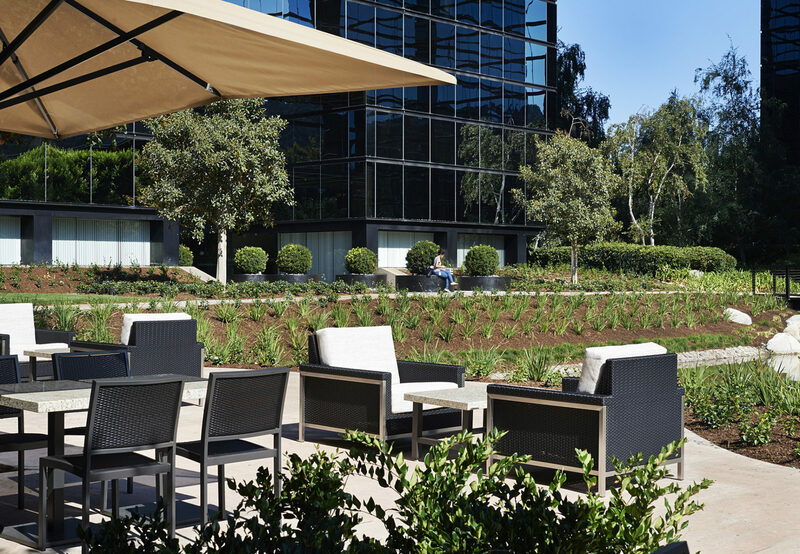 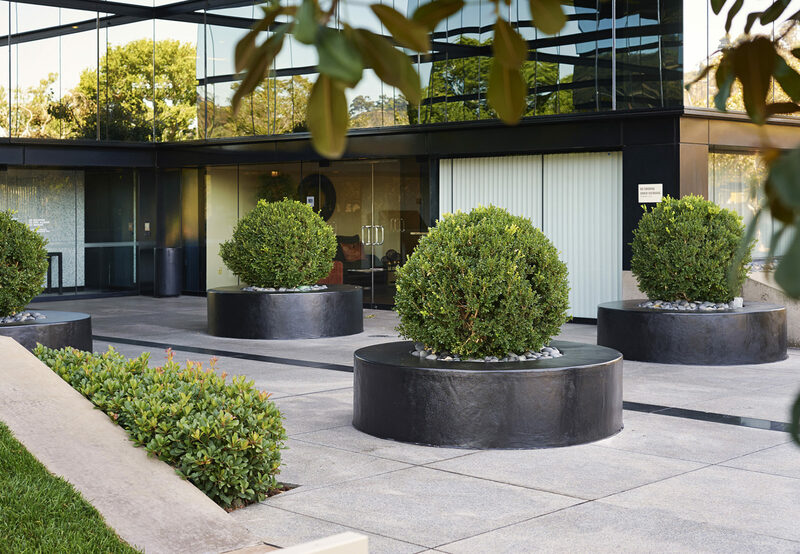 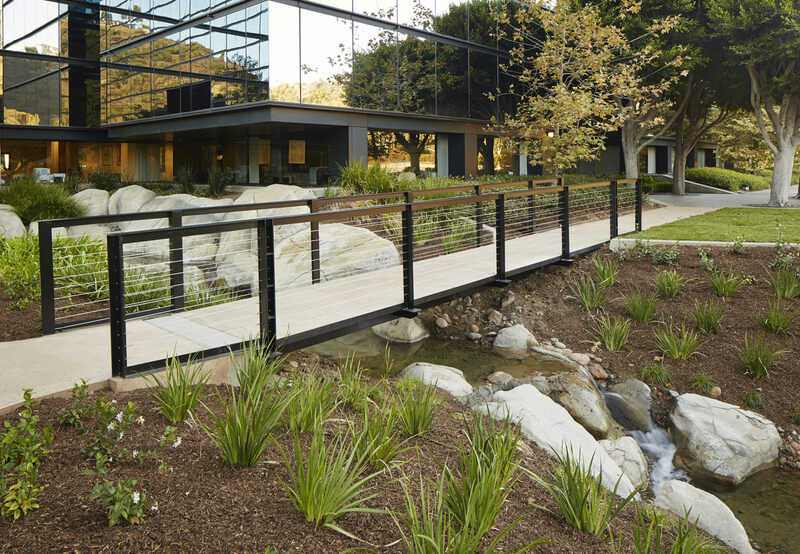 The project consisted of the exterior renovation / re-imaging of the Centerside I office tower, a Class A office building located in Mission Valley. 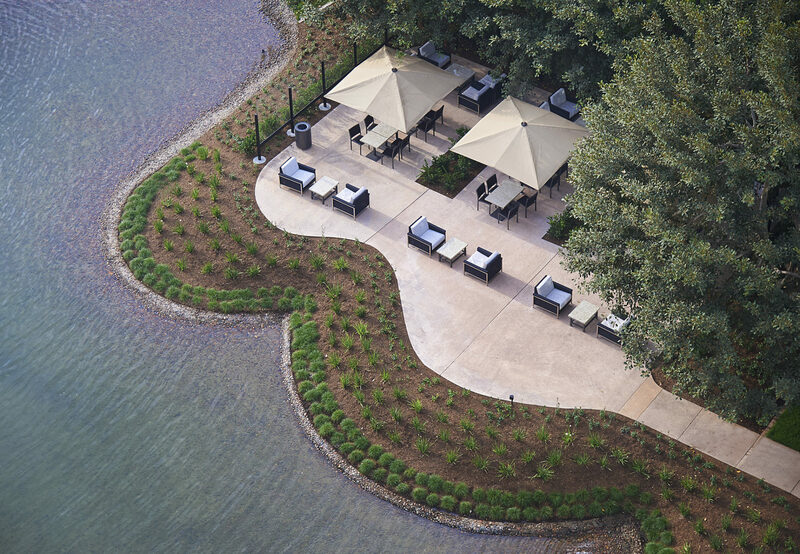 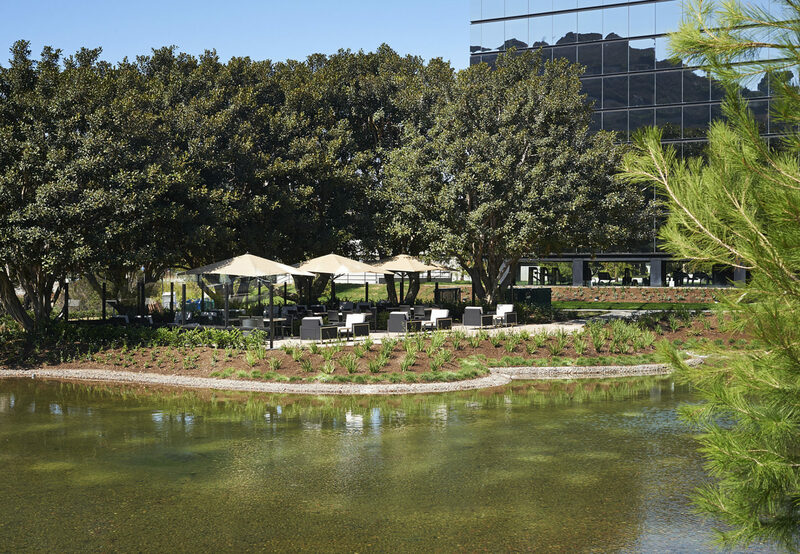 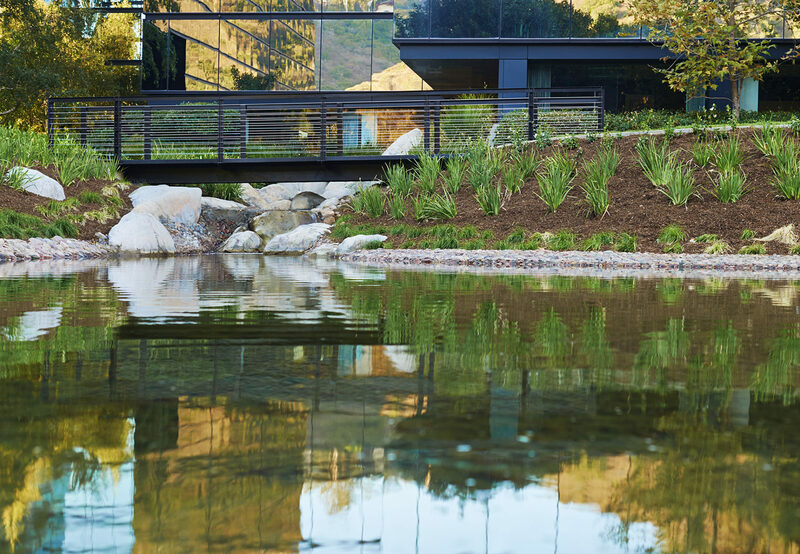 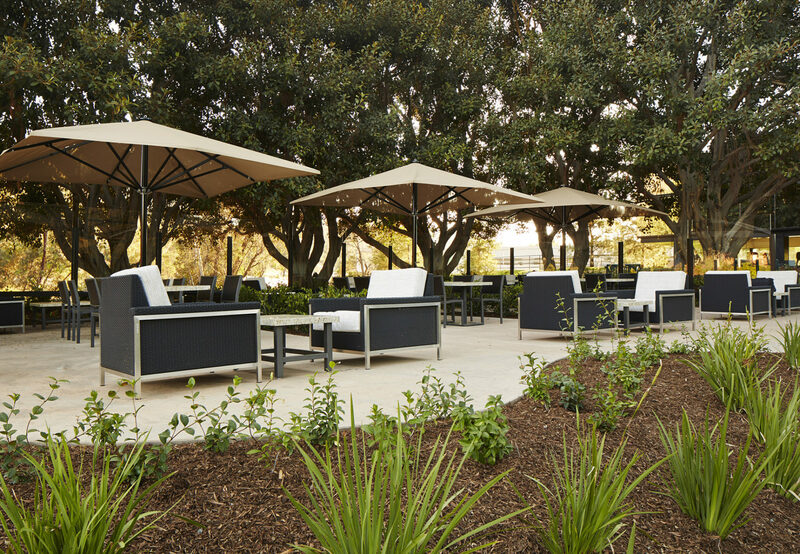 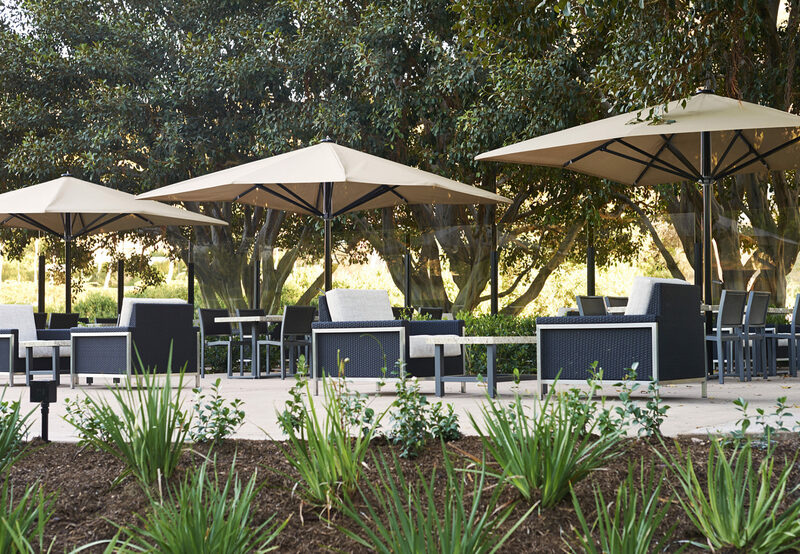 Specific improvements included a reconfiguration of the surface parking lot and entrances, new landscaping throughout, construction of a pedestrian bridge over the water feature separating the two towers and the construction of an outdoor seating/dining area. 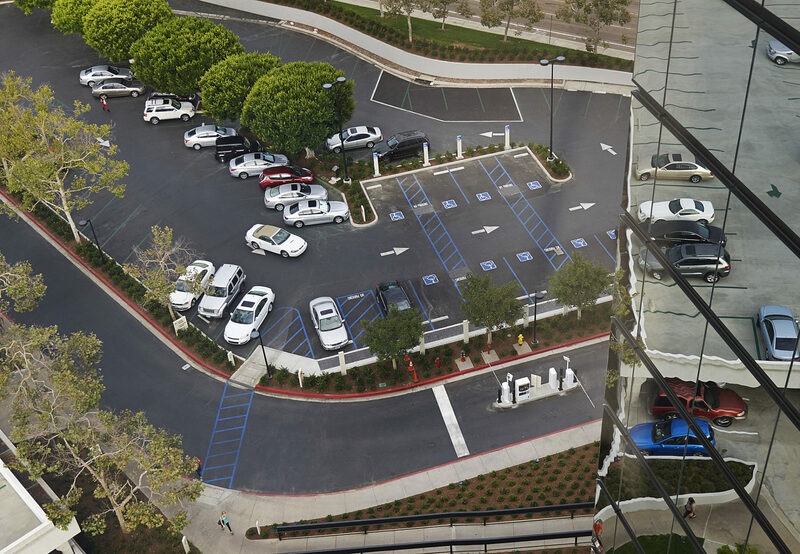 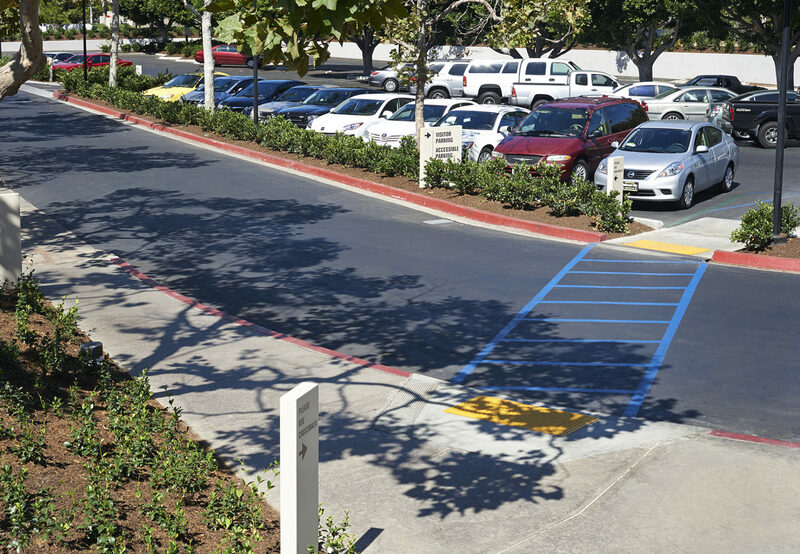 Project challenges included scheduling and phasing of the parking lot portion so as to minimize impact to existing tenants and assure a timely completion.